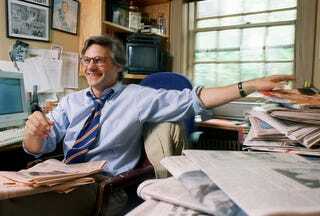 The writer and editor Peter Kaplan died a few days ago. Head on over to the consistently rewarding Longform site and check out their guide to Kaplan. Worth your time.